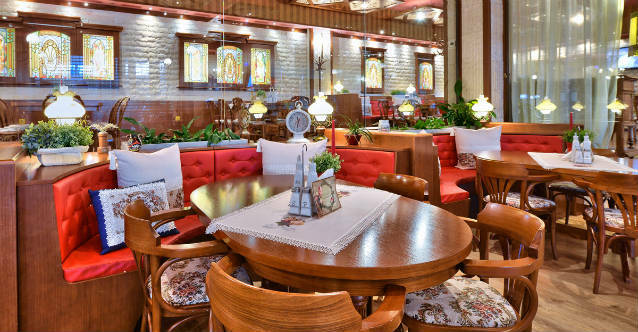 The restaurant is part of the chain, which is reviving the spirit of Aleko Konstantinov’s times of the 1930’s. Opened in the last year, it continues the tradition to show the typical European urban collection of scents and tastes. The chefs are prominent and participate in foreign cooking competitions. The original menu is printed in newspaper shape. 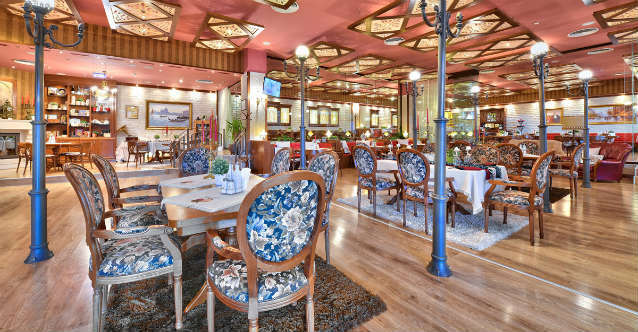 It offers wide variety of Bulgarian and European dishes. 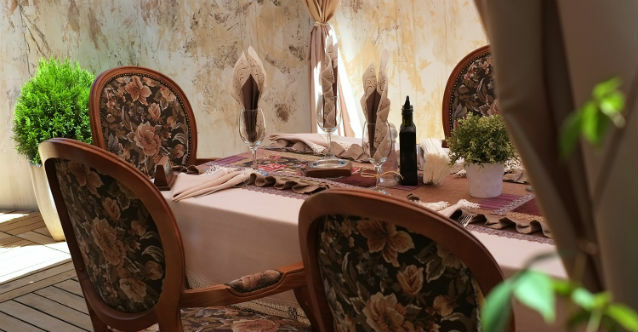 You can choose from everyday lunch menu or taste some seasonal specialties. 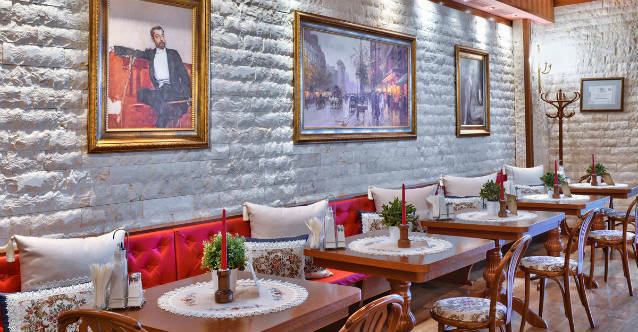 One of the famous things about the place is the particular evenings, dedicated to music, feelings and most of all the dishes of different nations.